Summertime brings so many fun activities and opportunities to get outside, but the summer heat can seriously cause some makeup meltdown. This Southern girl is NOT a fan of the meltdown (of any variety I might add). Luckily, at the start of the summer I discovered an awesome product that has helped my makeup last all day. 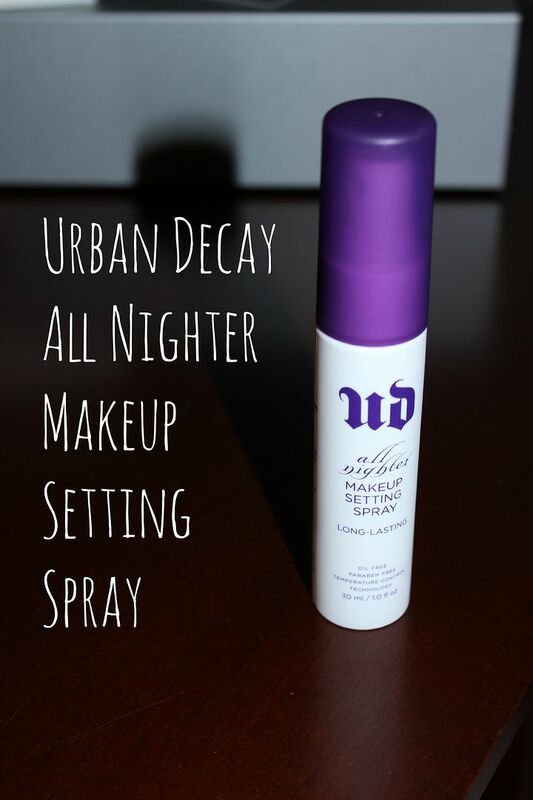 The fabulous product I'm talking about is Urban Decay's All Nighter Makeup Setting Spray. This stuff is so awesome, there is no other word needed to describe it. All I do is apply my makeup like normal (although I must add that since I started using Rodan + Fields skin care products I have gone foundation free more days than not - more on that later! ), let my mascara dry as that is the last cosmetic I use, then spritz my face in an X pattern and I'm done! I have used the Setting Spray on some pretty hot days and was impressed with the results. The spray has helped my makeup last all day, no need to add extra blush or eye shadow or anything really. I love feeling confident knowing that my makeup will last. There is no sticky residue, no need to spend a lot of time letting the spray dry - it dries instantly and I'm ready to go. 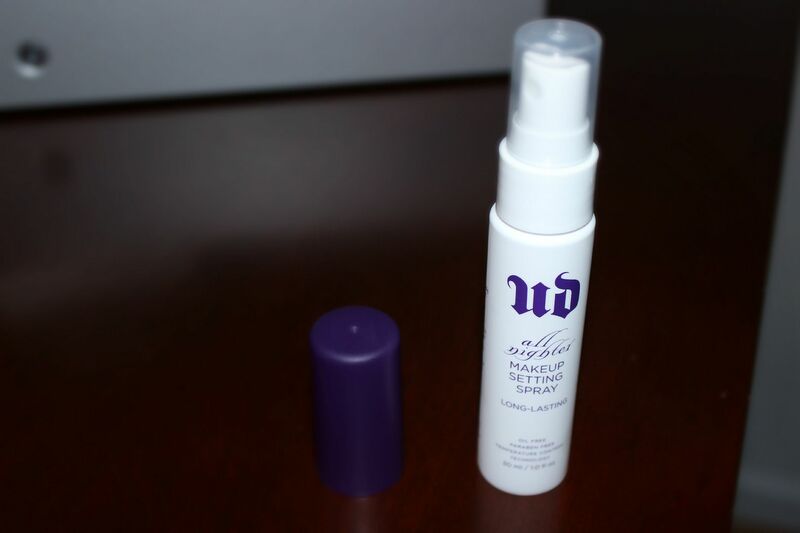 I must be honest and say that I used Urban Decay's De-Slick Makeup Setting Spray and didn't like the results as much. I didn't feel like it really changed the way my makeup looked at the end of the day. I first bought De-Slick because I do have oily skin, but I felt like the All Nighter delivered better results. So if you are looking for a strong product, I suggest you try All Nighter. I love that Sephora offers multiple sizes. 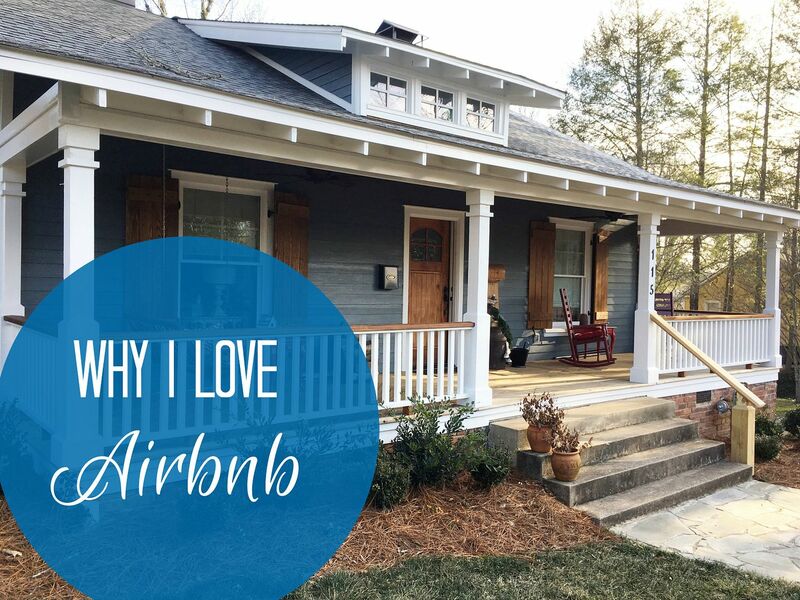 This is great if you want to try the product, but don't want to commit to a full size option. But I'm sure if you get the full size option, you won't be disappointed. And you should know that neither Sephora or Urban Decay paid me for this post. I tried this product all on my own and loved it. They have no clue who I am - though, if anyone from Sephora or Urban Decay happens to be reading this post, I'd love to review more products! And one other thing that I just have to add, good skin care yields better looking makeup. So if you are interested in achieving some great results from good skin care products, reach out to me. Just send an e-mail to lindsay@pursuitofpink.com. I have never used anything like this. 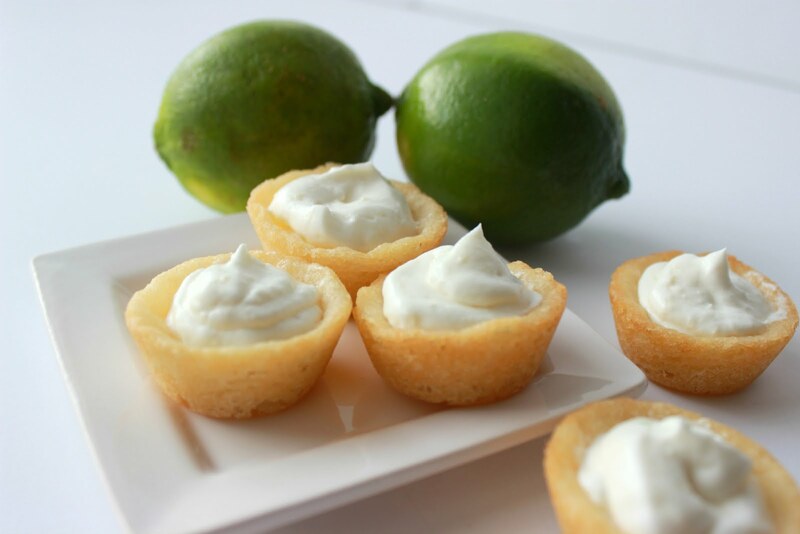 I'm going to have to find it and try it out. Big fan of this spray as well. I try to bring it with me whenever I can! What does Vain Pursuits do? I like the name!